Over the last few years the topic of the gig economy has been prevalent in the news. Much discussion has been around the scale of the UK workforce in gig economy roles. Another area is the morals of engaging workers on this basis rather than employing them on normal terms where they would enjoy employment rights. In this blog we will explore the gig economy, and inform those working in the gig economy on their responsibilities from a tax perspective. Gig economy can be defined as a labour market characterised by the prevalence of short-term contracts or freelance work, as opposed to permanent jobs. Those working in the gig economy will be classed as self employed independent contractors and not as workers. They will therefore not be entitled to employment rights, such as holiday pay, sick leave etc. however they may instead benefit from the flexibility of self employment. A Government report published in February 2018 found that 4.4% of the population had worked in the gig economy in the previous 12 months, which accounts for around 2.8 million people, and over half were aged 18 to 34. The most common types of activity in the gig economy were the provision of courier services (42%), provision of transport services (28%) and food delivery services (21%). Respondents commonly reported their income from the gig economy was an extra source of income to top up their regular income source. For more in depth information on the Government study click here. There are a number of pros and cons to the gig economy to both the employer and the worker. 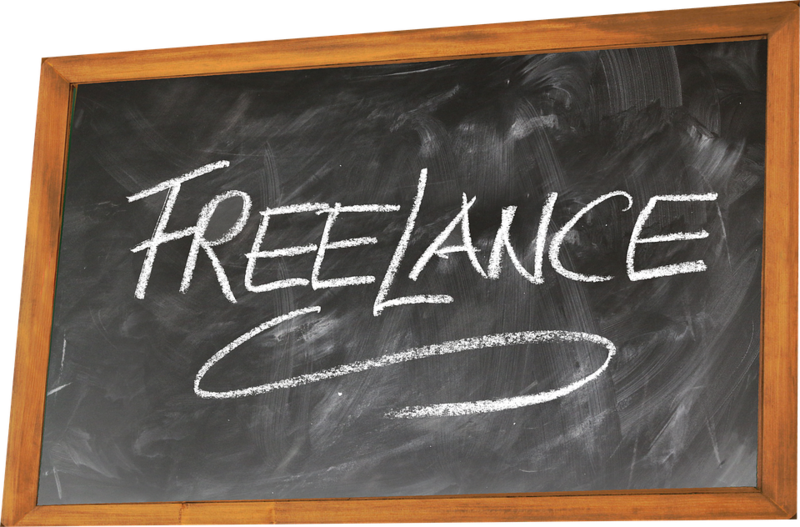 It allows businesses to engage the services of individuals without needing to run payroll and deal with holiday and sick pay etc. It is common in industries where there is a short ‘season’ of work and employers only require workers for a set period or ‘gig’. However some employers use the gig economy as way of avoiding dealing with employment and HR matters. 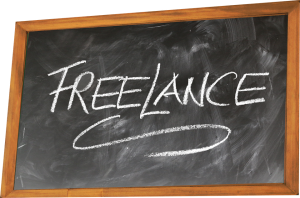 There are questions as to whether someone is an employee or freelancer and there have been a number of court cases recently on this subject. For workers a true gig economy role allows flexibility as you set your own hours and select your own jobs or ‘gigs’. Many use this as a way of earning some extra income on the side of their main employment. However by working in the gig economy the worker is not entitled to employment rights such as holiday, sick pay, employer pension contributions etc. When used in its true sense the gig economy can be a great method of employment for both sides to work together in a flexible way that suits all parties. As a self-employed person you will be required to complete a self assessment tax return and pay Income Tax and National Insurance contributions yourself. You will also be responsible for arranging and paying into a pension, should you choose to. The filing deadline for a tax return for the 2018/19 tax year is 31st January 2020; although this can be filed anytime between now and the deadline. It can be useful to get your tax return arranged and filed early and it will also give you time to make payment of tax – don’t be one of the 30,000 who file their tax return in the last hour before the deadline! Contact us at DNG Chartered Accountants and we can prepare your Self Assessment tax return and support you in the process. We will also be able to advise you if we think there are additional allowances or reliefs you can claim which may lower your tax bill. Take the stress out of personal tax and leave it to the experts!